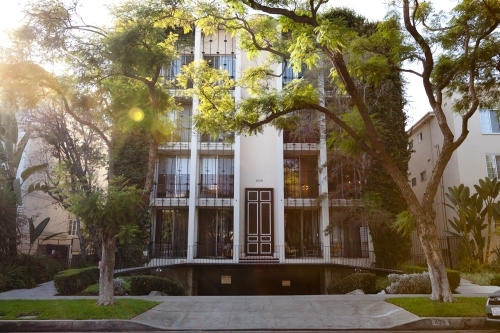 409 Palm is a historical gem, gleaming with design features from the mid-20th century. 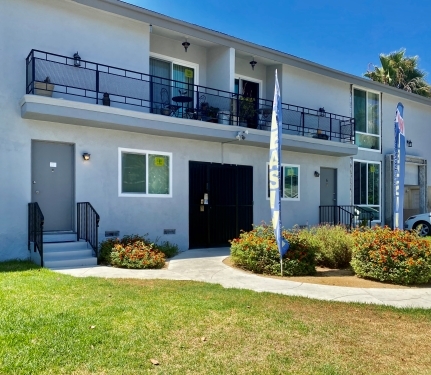 The community is located in the heart of Beverly Hills and just seconds from Doheny Drive and Robertson Blvd. 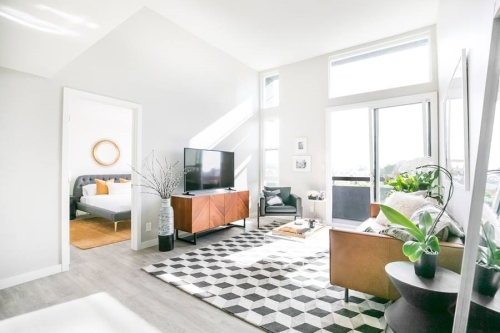 409 Palm has undergone extensive interior re-mastering and boasts finishes of a high-end home. 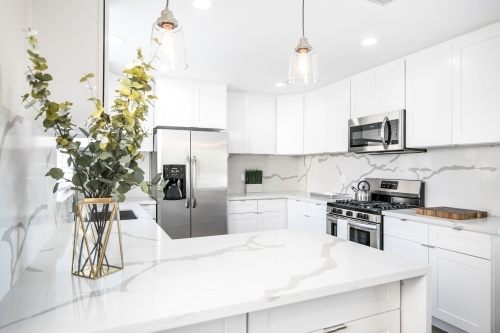 Each kitchen is complete with custom designed two-tone Italian cabinetry and is finished off with carrera marble waterfall countertops. Move in special: 1/2 OFF ON THE FIRST MONTH'S RENT!! 1635 Beverly Glen is a modern gem, gleaming with contemporary design features. The community is located conveniently between Century City and Westwood and is just moments from Beverly Hills and the 405 Freeway. 1635 has undergone extensive interior re-mastering and boasts finishes of a high-end home. WELCOME! 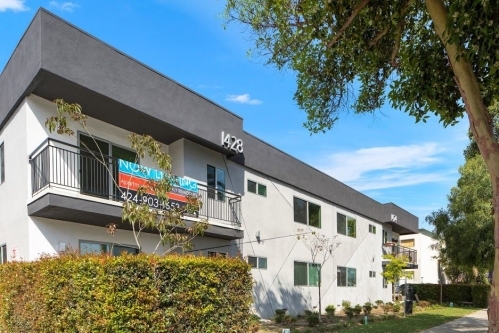 11747 Mayfield is located in the heart of downtown Brentwood we are located just off Barrington and are steps away from the San Vicente Corridor. Mayfield is 3 miles from Brentwood Town & Country which hosts Sugarfish, SoulCycle, and a number of other popular retail attractions at the Brentwood Center. Welcome to 1945 Garth Ave! Gorgeous, completely renovated 2 Bed 2 Bath Apartment. NEW floors, NEW cabinets, Brand new stainless steel appliances, fresh paint! MUST SEE!!! 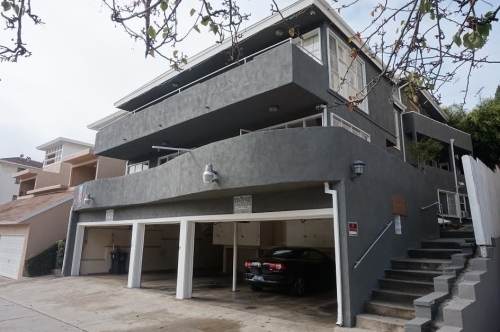 Located just north of the 10 Freeway and two blocks west of La Cienega Blvd, conveniently located to Culver City, Beverly Hills, Los Angeles and the Beach Cities. Kaiser Permanente Hospital is within a short walk and public transportation is easily accessible. This won’t last, Call today to schedule a tour! Luxury Townhome newly upgraded. Harwood-style plank flooring, granite countertops, upgraded lighting, washer/ dryer hookups are just a few. Each unit has new luxury hardwood-style plank flooring, quarts countertops, gas range, dishwasher and microwave range hood combination. Our units come with washer/dryer hookups on the second level near a large linen closet. 2 dedicated covered parking spaces for every unit. The wonderful upgrades are waiting for you. Offering pet-friendly studio to three-bedroom apartment homes. 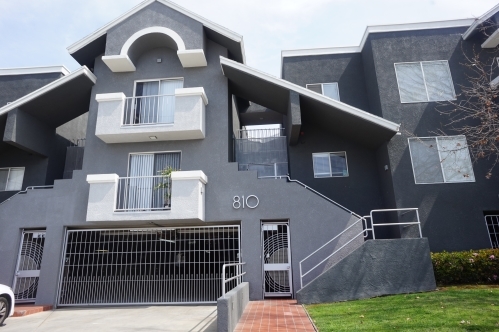 The Valley Collection on Blythe is located in the heart of Panorama City. 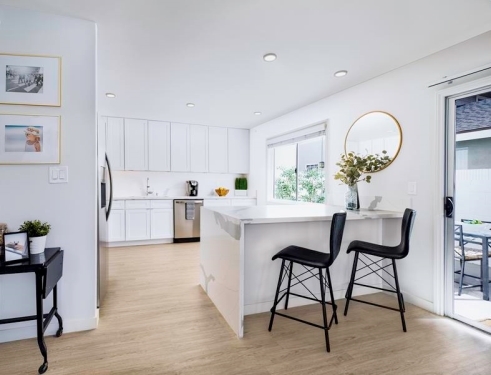 Apartment interiors feature modern finishes such as new kitchens with granite countertops, stainless steel appliances, AC units and wood-style flooring, granting the luxury of a home with the flexibility of a lease. Modern interiors are complimented with convenient amenities; this community offers a laundry facility and 24/7 camera recording.